Parowan, Utah was settled on January 13th, 1851, and was the first settlement in southern Utah. An annual birthday celebration commemorates the founding of this historical town on the eastern edge of the Parowan Valley, at the mouth of Parowan Canyon. 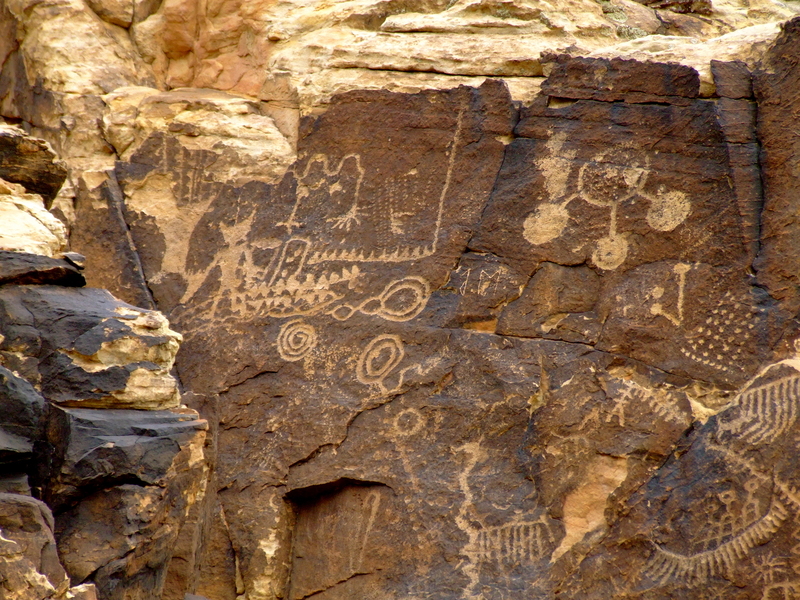 Prior to the settlers the Fremont and Anasazi Indians were the first to build Parowan homes, where they left petroglyphs, pithouses, pottery, arrowheads, and other evidence that it was an area of major thoroughfare for early Native Americans. Now, many original business buildings and homes from the pioneers still stand on Parowan real estate in the downtown area, allowing visitors to take a nostalgic trip back through time along its tree-lined Main Street. Pioneers who began Parowan were then sent out to settle towns in Arizona, Colorado, Utah, Nevada and even as far as Oregon and Wyoming, earning Parowan the nickname the “Mother Town of the Southwest”. Today Parowan homes have all the conveniences of modern life, with a rich history for its residents to share. The area’s chief industry is related to recreation and tourism, so there’s sure to be something for everyone to enjoy. From Interstate 15 Parowan is the gateway to spectacular scenic attractions, state and national parks, varied natural geological formations, and Utah’s Patchwork Parkway Historic Byway 143. 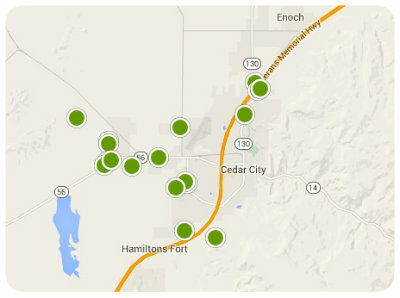 Search the #1 site for Parowan Real Estate listings.